Leaders are not born, they are made. 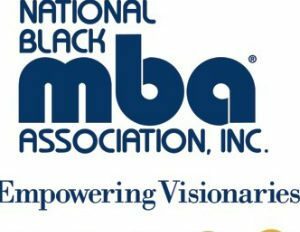 From our commitment to creating next generation leaders through the Leaders of Tomorrow® program to working to refine current leaders through the 6 Leadership Institute, the National Black MBA Association® has become a breeding ground for some of the top African American leaders in the nation. Read the full article.